Lots going on at Chipmunk Creek this summer. The Greater Vancouver Motorcycle Club is hosting a Trail Ride and Fun Run at the famous Chipmunk Creek riding area. For those that have not ridden at Chipmunk, it is great Coastal single-track experience. Great trails, all fixed up by Wally and Chipmunk Creek Trail Riders crew special for this trail ride. Includes PeeWee, B short, and B long loops. Have all the fun of an arrowed marked course, with no pressure of the Piston Run. The weekend of April/27th is BCORMA's Rider School and Recreational Trail Ride weekend at OK Falls, north of Osoyoos, BC. 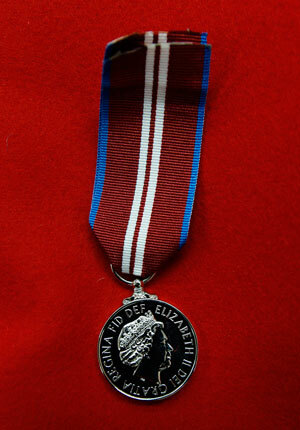 Kamloops January 18th: Backcountry Horseman of BC sponsored "Share the Trails" workshop. As many of you know, the BC Provincial Government is working on changing laws that pertain to Forestry/Resource Roads and their use. The Natural Resource Road Act (NRRA) is wide ranging, and will effect recreationalists accessing trails and much of our trail networks that are often built on old road-base. 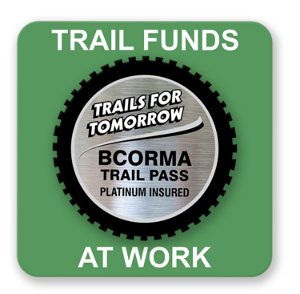 2013 Oasis Insurance/BCORMA Platinum - Insured Trail Pass Available!! Need Insurance for Forest Service Roads and the Trails? Read BCORMA's October Newsletter. Keeping you in the know about what is going on in your sport. Its attached to this blog and your email if you got it in that form. Still some great riding to be had before our Canadian Winter finally sets in. Getting towards late Fall, with the snow starting up at higher elevations and rain on the Coast. After the driness of the late summer/early Fall it is almost welcome. Lots going on for all PowerSports Riders! Join your Provincial PowerSports Federations at the PowerSports Adventure Show in Abbortsford - working hard to make sure you have places to sled, ride and tour.